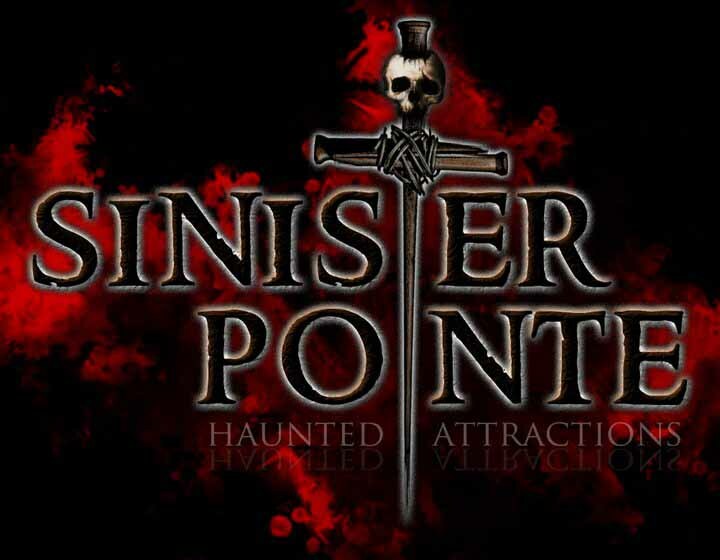 The Sinister Pointe Haunted Attraction offers a special "Haunters Night" this Halloween. 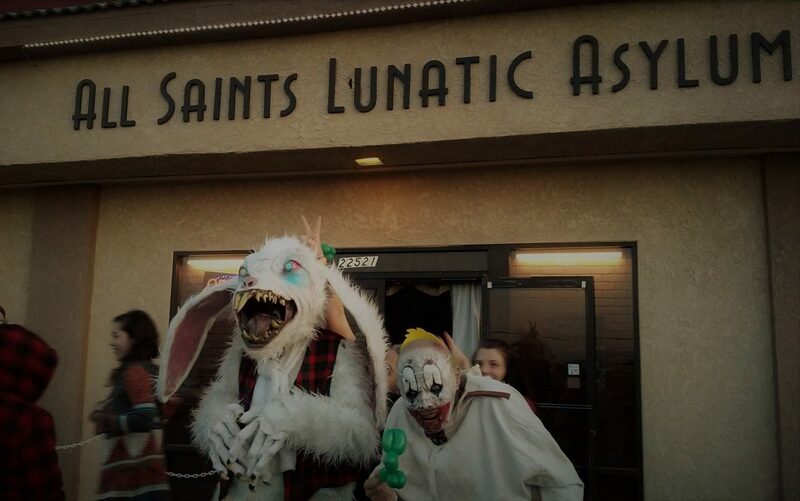 In addition to its regular days of operation, the Orange County Halloween attraction will open its demented doors on Tuesday, October 16, so that guests and monsters from other haunts will have an opportunity to enjoy the frightful delights on their day off. Ticket prices will be announced closer to the day of the event.